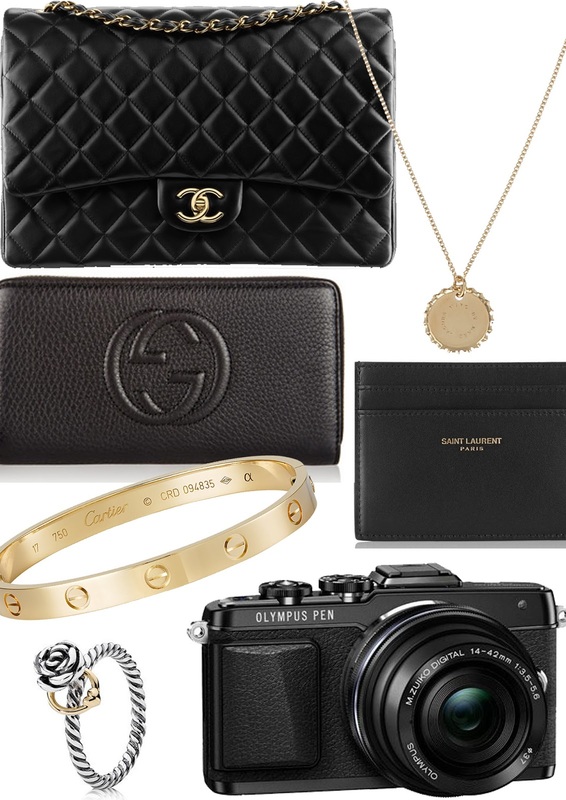 Today brings my all-time ultimate lust list - do you see a pattern? Yep, they are all black, all rather classic and all rather expensive (bar the Pandora ring) so no chance of owning any of them any time soon...a girl can dream though right? Omg the bag and the bracelet i'm so in love ! can see that you are a specialist at your area! I am starting a website soon, and your tips will be very valuable for me.. AdderinThanks for all your support and wishing you all the success in your business. Thanks for taking your time to write this.Great post here. Lots of information, I look forward to reading more from you. Alpha XTRM Thanks for the excellent post. I added you to digg. Keep up the hard work.The style that you write make it really trouble-free to read. And the design you use, wow. Its a really good combination. And I am wondering what is the name of the template you use?